Mackay Sugar welcomed 14 new apprentices into its Mackay Apprenticeship Program, with the recruits set to gain a trade in the areas of boilermaking, electrical, and fitting and turning. 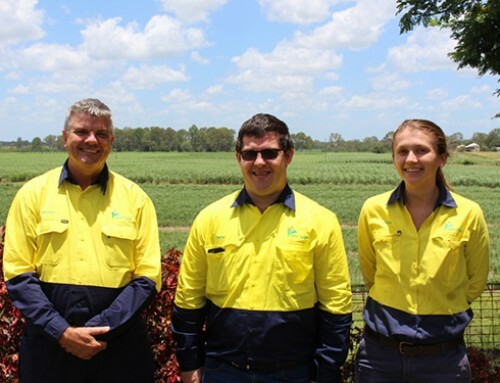 Selected from over 100 applicants, the new apprentices will complete their four-year training program at Mackay Sugar’s Farleigh, Racecourse and Marian mills. Four of the new apprentices are second or third year apprentices that have joined Mackay Sugar after having received training at other local industries. The apprentices are currently undergoing a four-day intensive induction program to ensure they can work safely and efficiently at their respective sites. 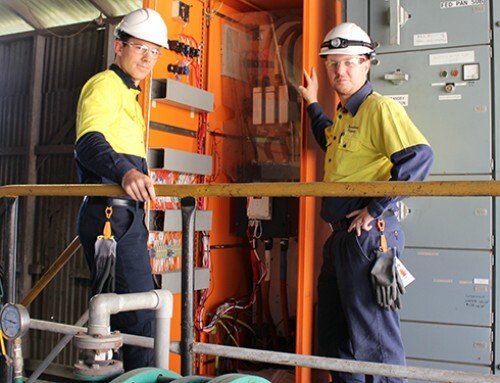 The 2015 apprentice intake has lifted Mackay Sugar’s total number of Mackay-based apprentices to 37. Three new apprentices will commence at Mossman Mill on 2 February, increasing Mossman Mill’s total number of apprentices to 12. Mackay Sugar Chief Executive Officer Quinton Hildebrand said Mackay Sugar’s Apprenticeship Program equips young people with the necessary skills and knowledge needed to grow and develop in their chosen vocation field. 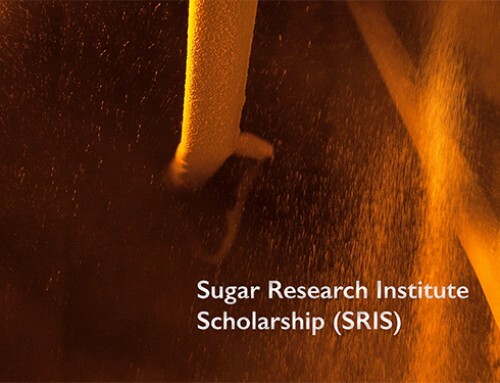 “Our apprentices get to work in a diverse range of areas within our sugar mills, which sees them not only involved with sugar manufacturing, but also the production of renewable energy and other products created from the sugar milling process. 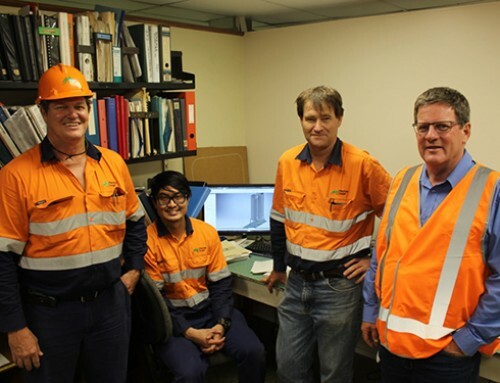 “Additionally, our apprentices gain valuable on-the-job knowledge and guidance from our large pool of long-term employees – some of which have been with Mackay Sugar for more than 35 years. “Several of these employees also started their careers with Mackay Sugar as apprentices and are today in positions such as factory managers and electrical engineers,” Mr Hildebrand said. Mackay Sugar formally recognises the achievements of its apprentices at an annual Apprentice Awards function, at which an Apprentice of the Year is also named in recognition of their outstanding work performance. 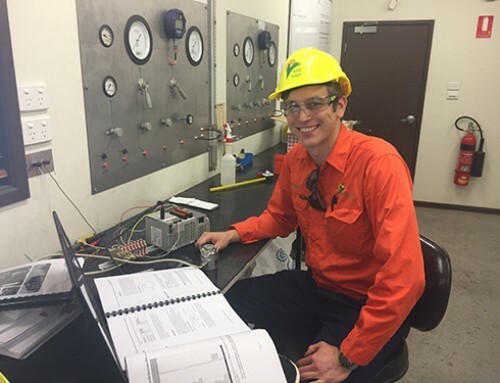 Mackay Sugar’s (Mackay-based) Fourth Year Electrical Apprentice Damian Fordyce was awarded the 2014 Apprentice of the Year in early December 2014, and has since stepped into the position of Instrumentation Apprentice in order to complete a dual trade of Instrumentation Electrician.